Windy City Team Handball will be taking several teams to the tournament that includes our Senior Men, Youth Boys, and possibly a Youth Girls. The Senior Men will be participating in the Elite division, Youth teams will be in the Open division. Location of tournament is T.B.D. 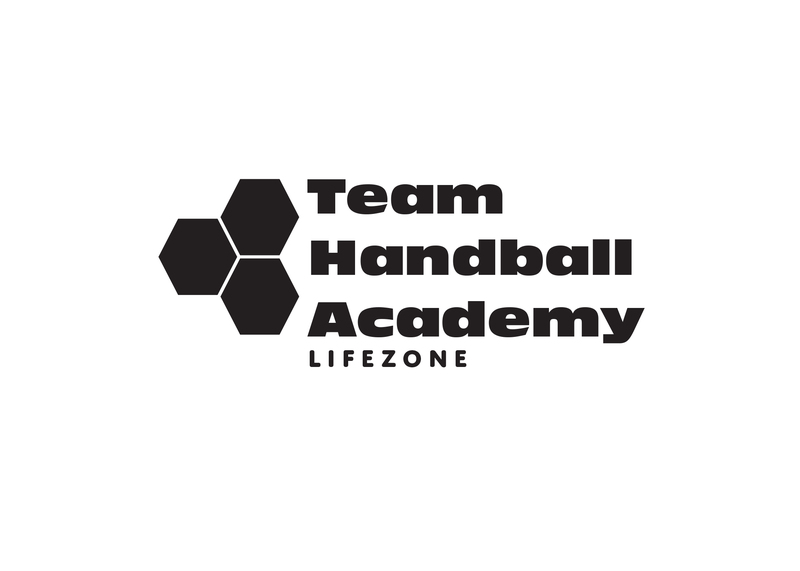 Check out this Handball tournament '2019 U.S.A. Open Nationals' with Team Handball Academy!